Redevelopment of prestigious A-listed, Victorian former GPO building to create 130,000 sq ft state-of-the-art office space in Glasgow city centre. 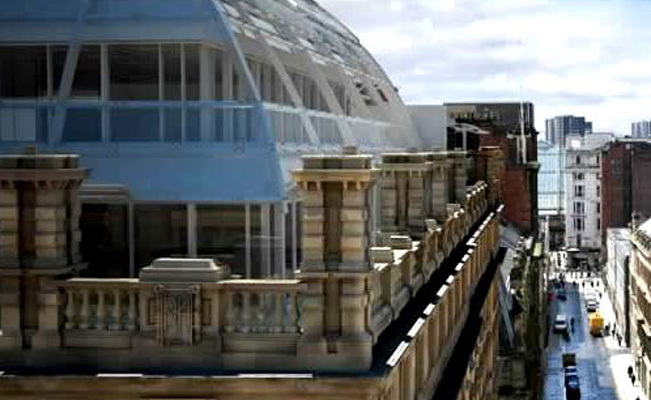 Smyth Steel were engaged to fabricate and erect over 1,500t of beam and column steelwork within a retained Victorian facade. The frame is tied into RC stability cores and supports a mixture of precast and metal deck floors.